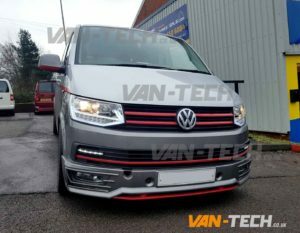 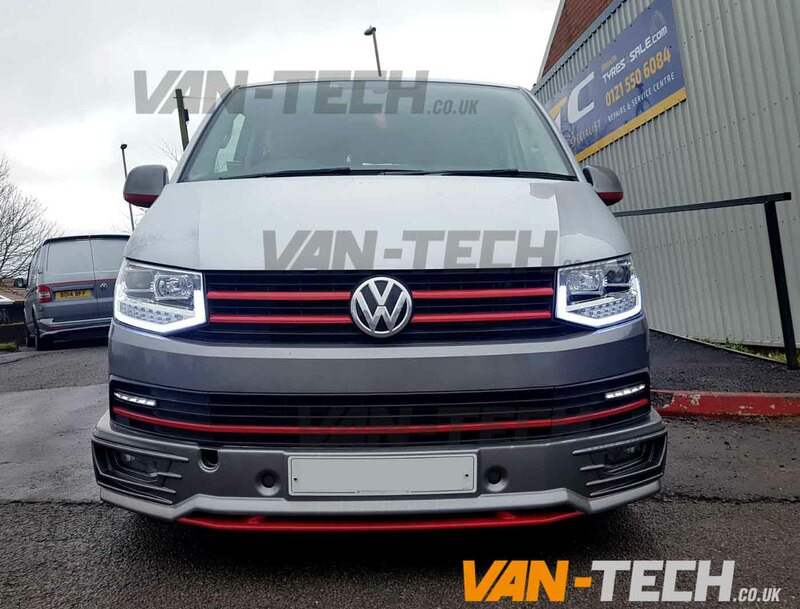 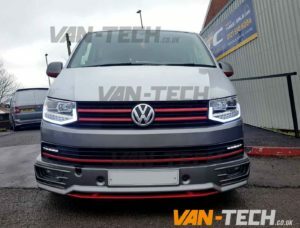 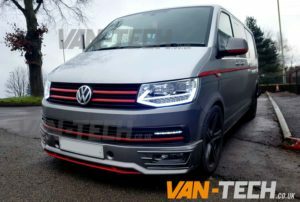 This Van-Tech Front End Styling kit will allow you to transform the front end of your Transporter T5 Van 2003- 2009 to have a the look of the brand new T6 van. 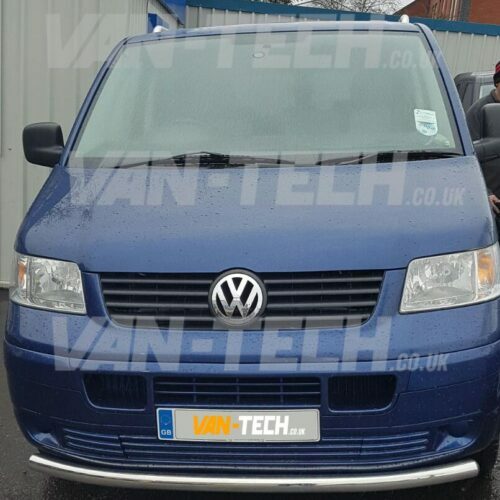 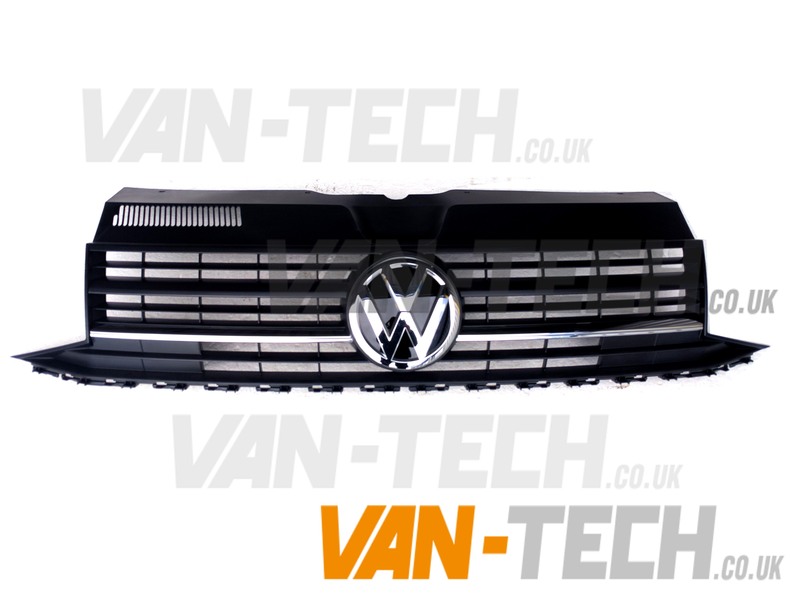 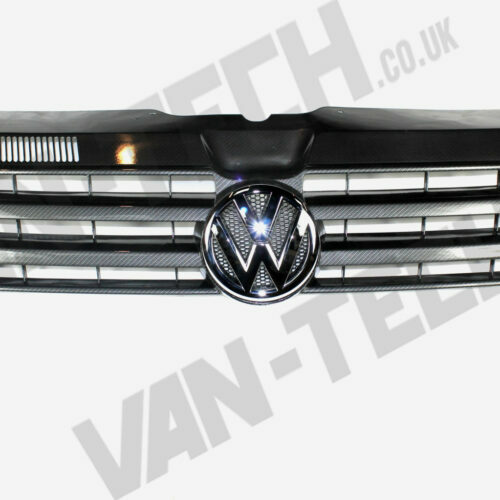 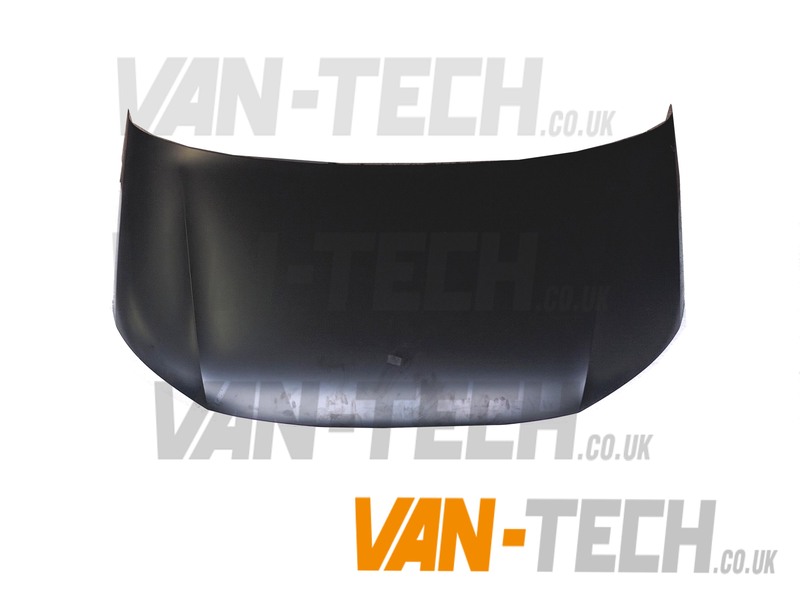 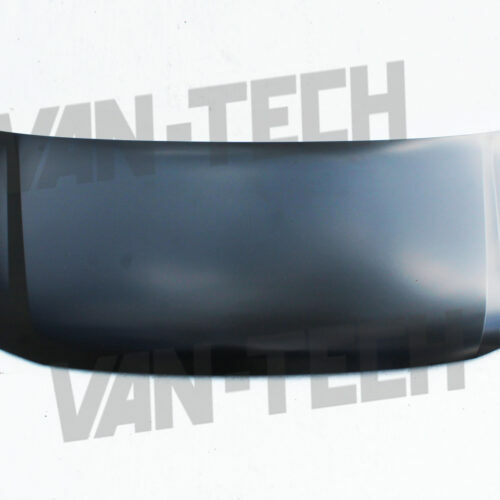 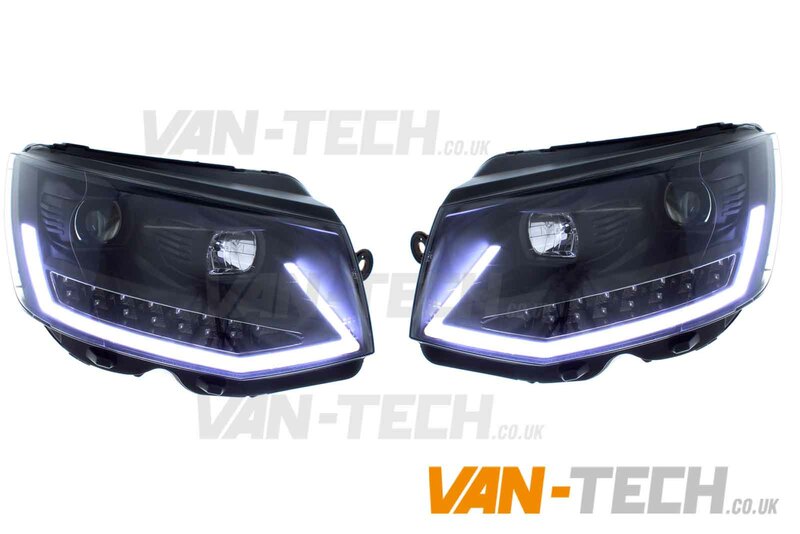 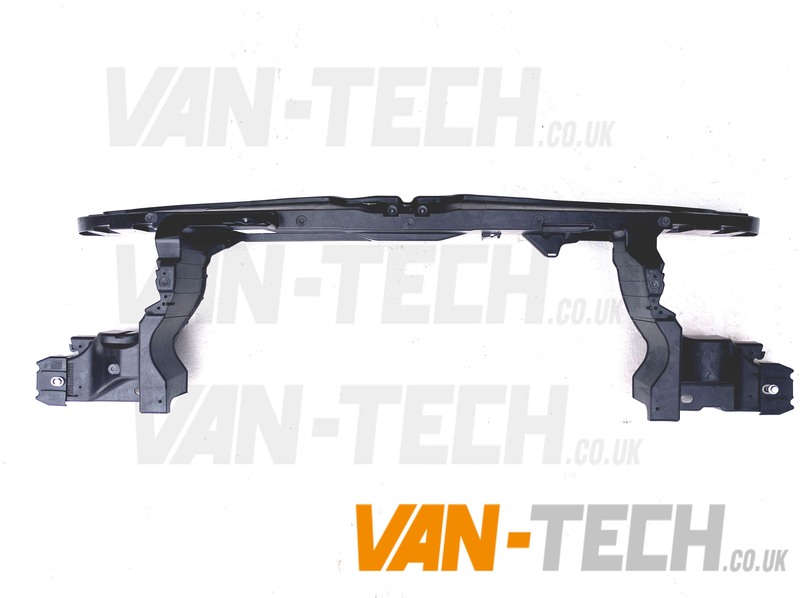 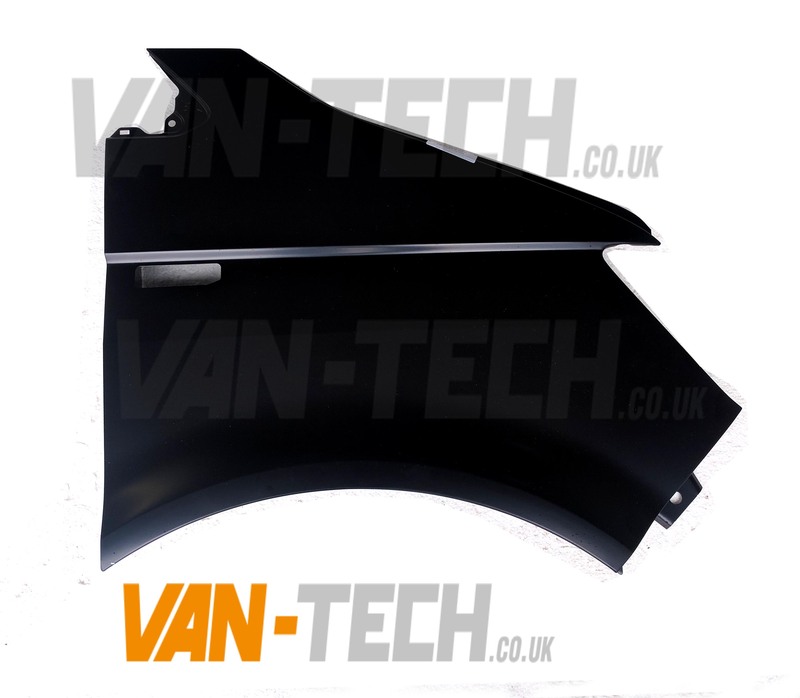 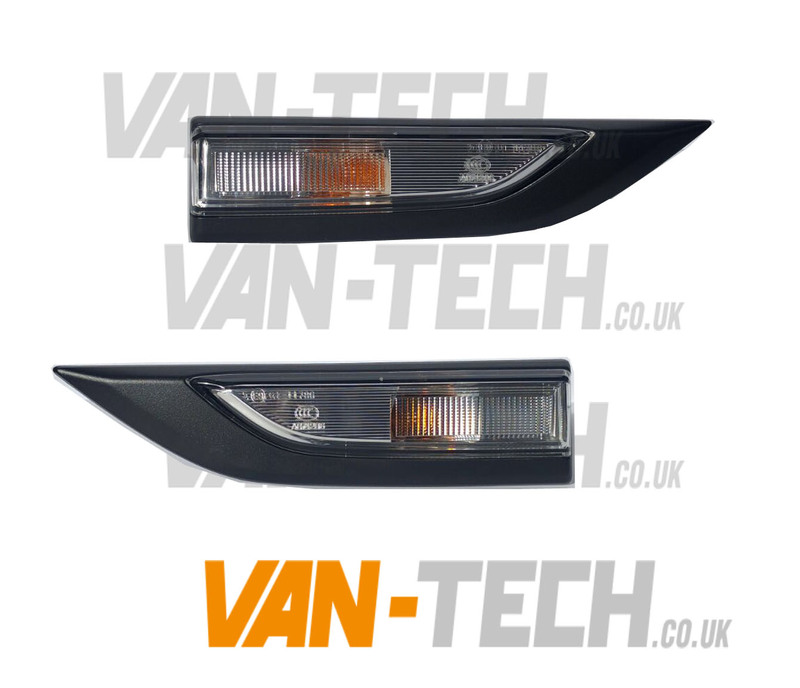 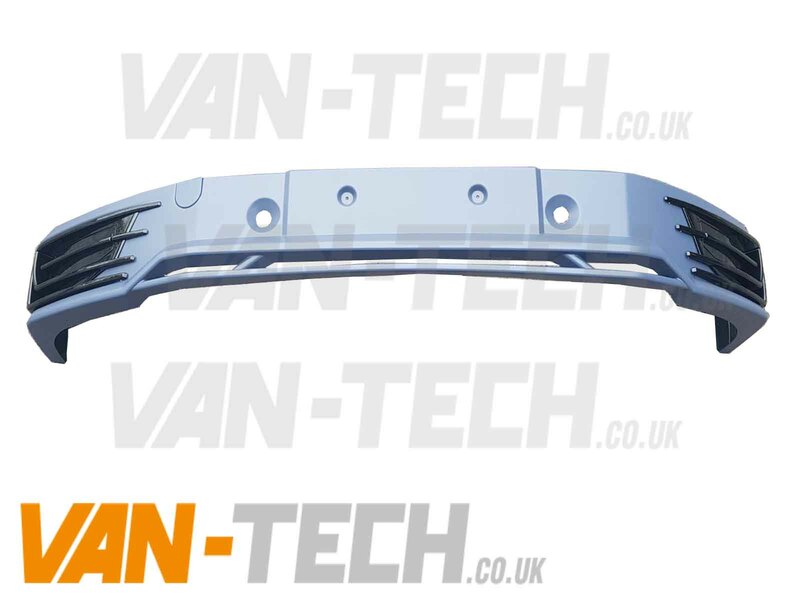 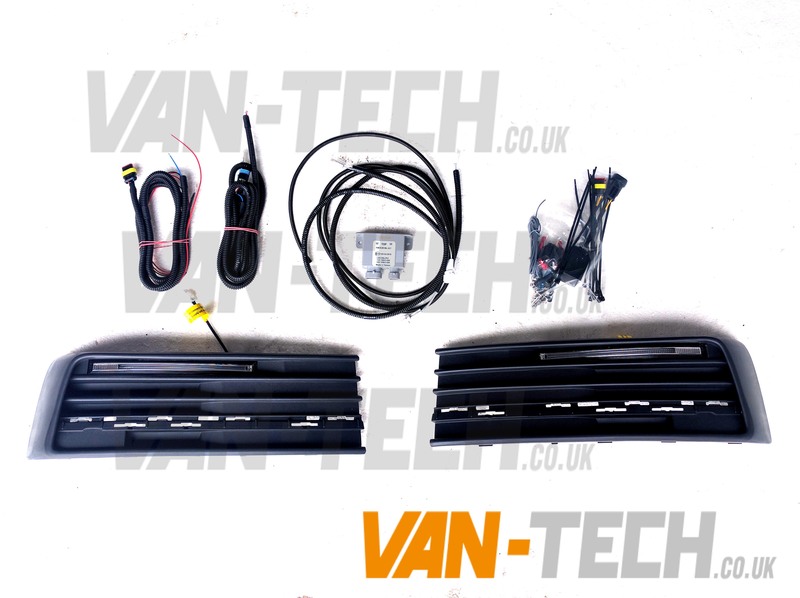 Why not give your old van a new look with this Van-Tech T5 to T6 Front End Conversion kit? 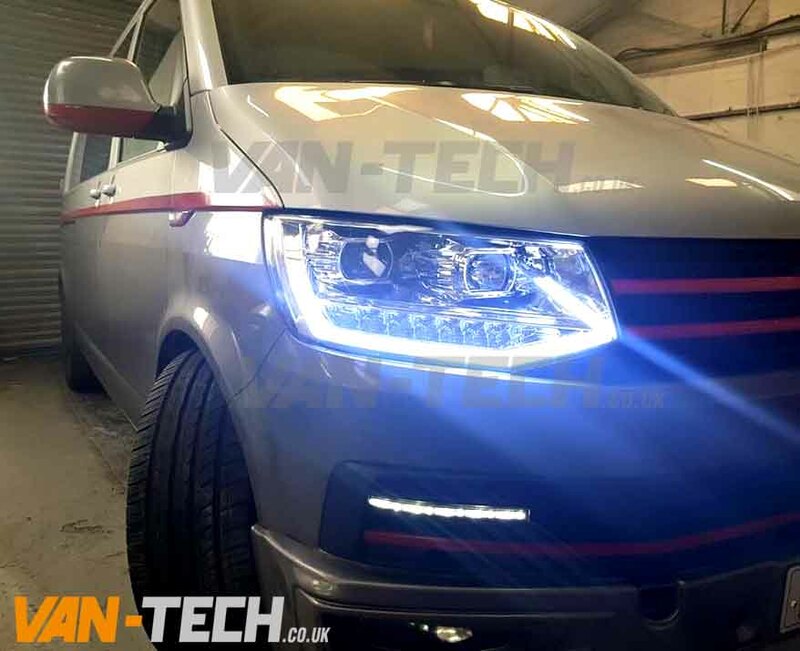 This kit will allow you to transform the front end of your T5 to give it the look of a brand new T6 Van at a fraction of the cost of buying a new van! 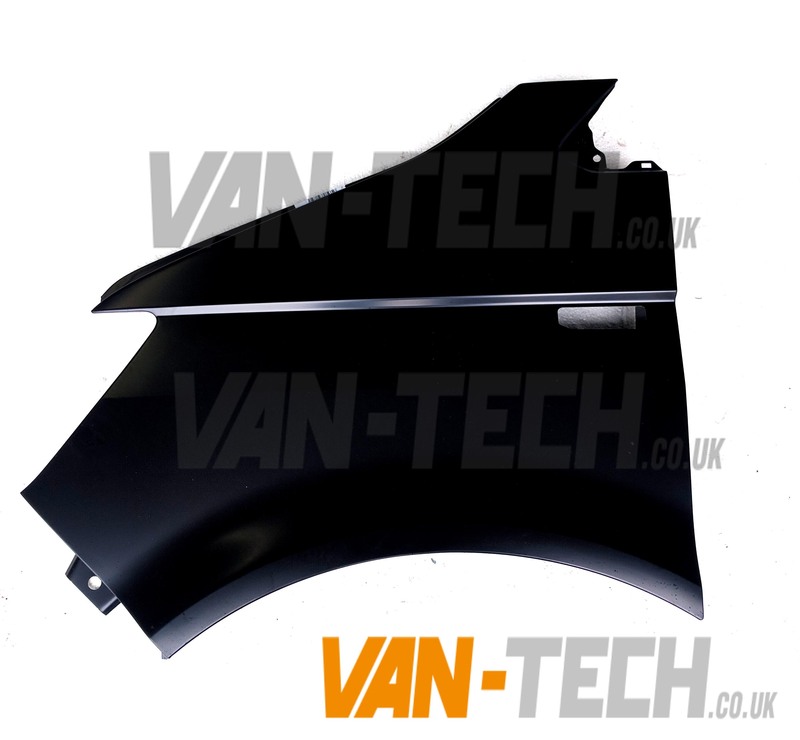 Van-Tech offer a full fitting and painting service call on 0121 550 4628 for details. 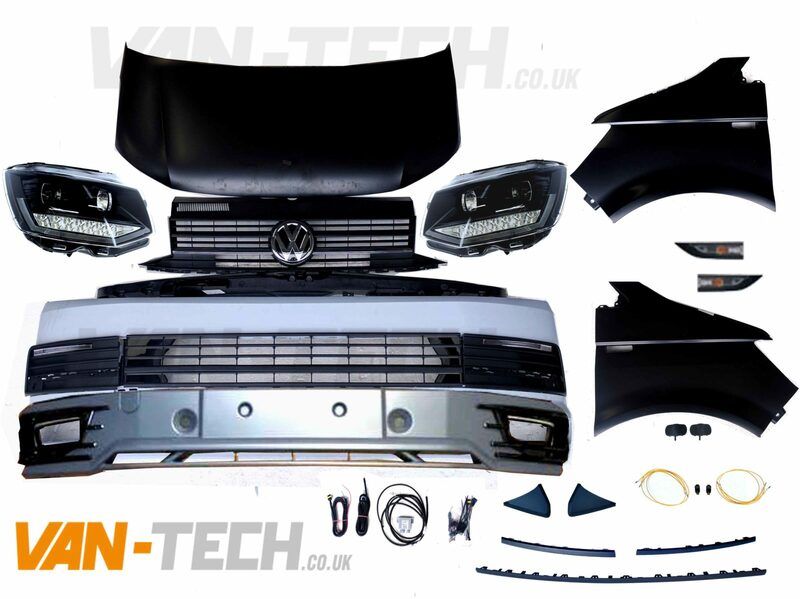 This kit offers a fantastic saving and will give your van a Brand new look. 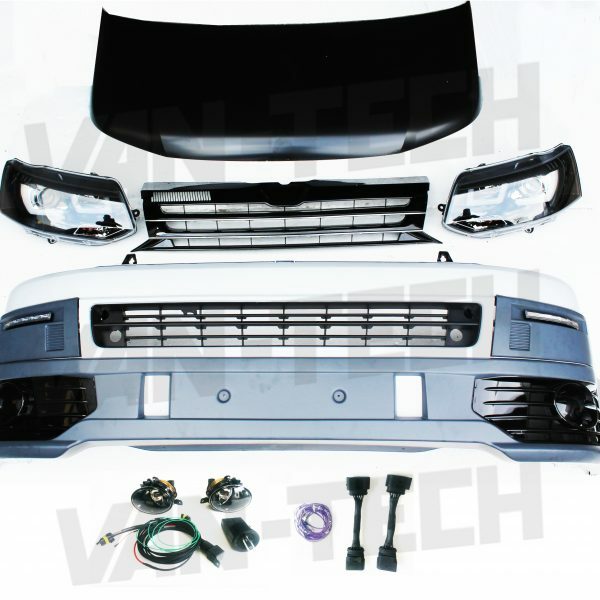 Please note this kit does NOT include Fog Lights or Lower Splitter.